est100 一些攝影 4(some photos - 4): 夏普利, 羅斯, 諾貝爾經濟學獎. 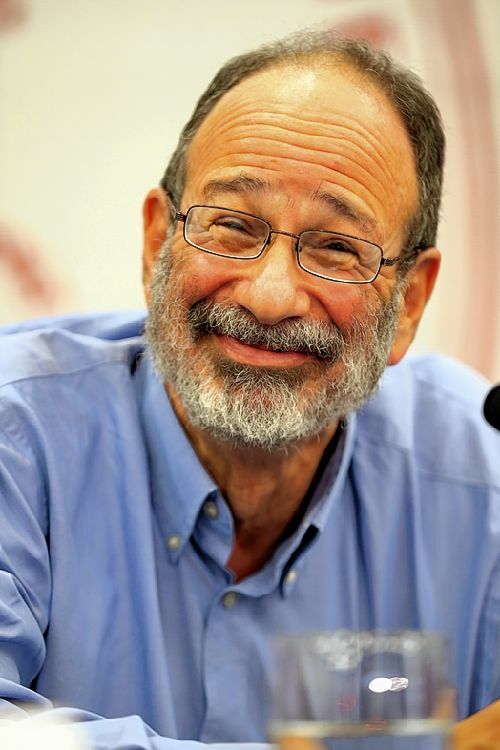 Lloyd Shapley/ Lloyd S. Shapley, Alvin Roth/ Alvin E. Roth, Nobel Prize in economics . 夏普利, 羅斯, 諾貝爾經濟學獎. 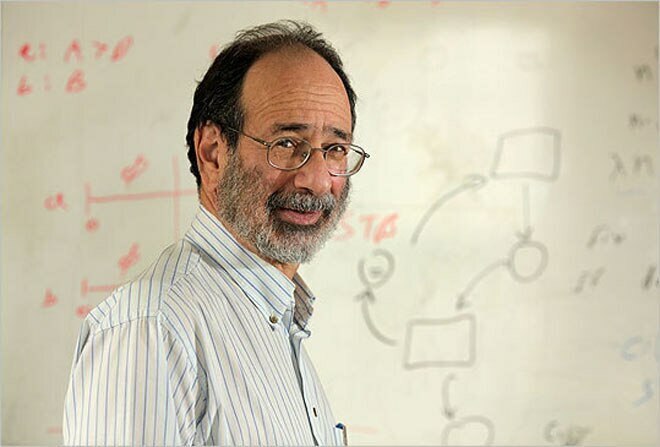 Lloyd Shapley/ Lloyd S. Shapley, Alvin Roth/ Alvin E. Roth, Nobel Prize in economics . Oct. 15, 2012. (AP Photo/Reed Saxon).